← David Stern: Owners and Player “very far apart” on a New Labor Deal. 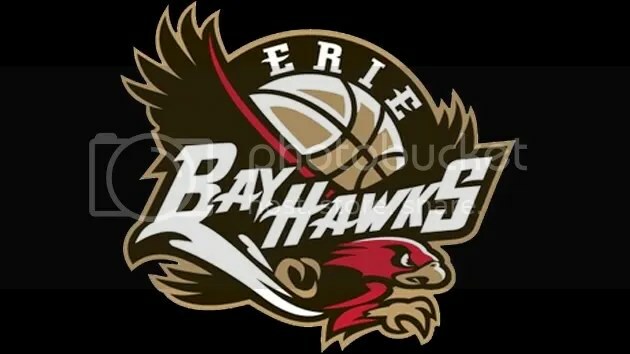 On Wednesday the Knicks came to an agreement with the Erie Bayhawks of the NBA D-League giving them full control over the team. Allan Houston will be the general manager of the Bayhawks. I like the move in that Houston gets some good experience as I believe he should be our general manager one day. He’s incredibly bright and I think he’d do a great job. I really hope that this isn’t a move to keep him away from the team which it might be. I’m trying to be positive and believe that Dolan’s actually trying to help Houston rather than keep him away. This is significant because it gives the Knicks the closest thing there is to a minor league system in the NBA. It gives us flexibility with players like Jerome Jordan so we can keep them under team control and have them get minutes in another league. Each team is allowed 2 players to send from the NBA to the D league to get minutes without risk of losing them to another club. I believe this is crucial to the team because we need to find some hidden gems to play with the big 2, hopefully big 3.